An arts group in Nunavut is supporting a push to change Canada’s copyright act and have royalties paid to sculptors, painters and other artists whose work is owned by other people and are selling it on the open market. The move by the Nunavut Arts and Crafts Association (NACA) comes after a piece called The Enchanted Owl by Inuk artist Kenojuaq Ashevak was sold for $216,000 at an auction Nov. 20 – a record for a Canadian print. Ashevak, 85, was from Cape Dorset and died in 2013. Her family did not receive any money from the resale of her print. Ashevak sold The Enchanted Owl for $24 in 1960. In 2001, the painting sold at auction for $58,650. Again, Ashevak received no royalties from the auction sale. In 2015, an organization called Canadian Artists’ Representation – Le Front des Artistes Canadiens (CARFAC) proposed an amendment to Canada’s Copyright Act called the Artists Resale Right (ARR) that would ensure that an artist’s family receives a five per cent royalty on any sale in the secondary market. At five per cent, Ashevak’s heirs would have received roughly $10,800. CARFAC is now preparing to go before the federal Standing Committee on Industry, Science and Technology that is undertaking a mandatory review of the act. In its proposal, CARFAC said the money will ensure artists get fully compensated for their work. “The full value of an artwork often isn’t realized on the initial sale,” CARFAC said in the 2015 proposal. “It is common for visual art to appreciate in value over time. CARFAC has also put its message out on the international stage. At a meeting of the World Intellectual Property Organizations standing committee on copyright and related rights in 2016, CARFAC said it comes down to artists being exploited. “In Canada middle men prey off of relative remoteness and poverty when they immediately resell Indigenous work for triple or quadruple the cost paid to artists,” CARFAC said. Currently 93 countries have ARR laws. But not everyone in Canada is in favour of the law. “The average income of Canadian artists is well below the average for Canada’s working population, and there are a growing number of artists trying to practice their profession and make a living out of their art in a small market,” the Art Dealers Association of Canada (ADAC) wrote in a submission to the standing committee on Oct. 15. Nunavut has the highest number of artists per capita in Canada. 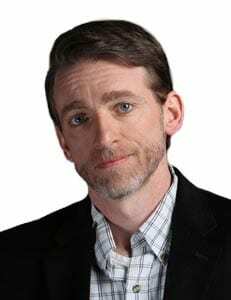 Many of them make about $20,000 annually according to CARFAC. “We support the CARFAC bid to have the resale rights given back to the artist,” said Janet Brewster with NACA. 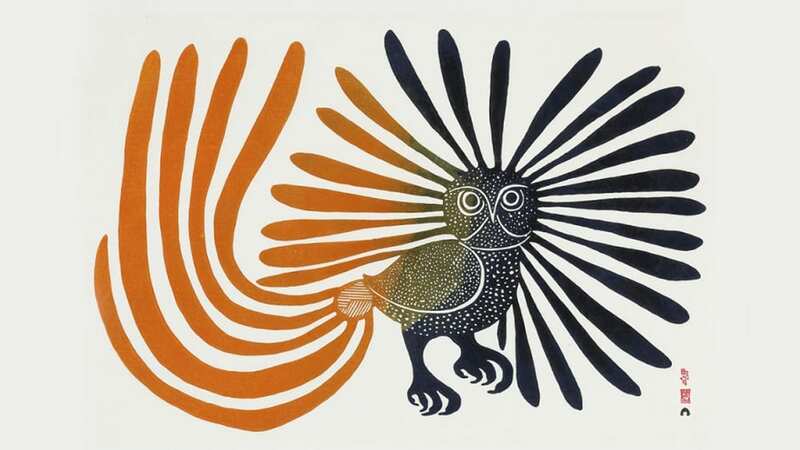 The Enchanted Owl was the beginning of a movement in Inuit art. The piece was painted in 1960 and appeared on a postage stamp in 1970 and is considered one of the most famous examples of Inuit art. “That we know we have prolific artists that are very impactful and that are very important to providing for their families and if they pass away at a young age, then there’s nobody to provide for the children,” said Brewster. Ashevak made many more prints and the resale values will likely continue to rise. The question is, will her family, along with other Inuit artists see the kind of return on the art that investors, speculators and collectors are seeing. The federal committee resumes hearings on the Copyright Act on Dec. 10. I am curious if Kenojuaq Ashevak’s estate received any exhibition fees from AGO’s large exhibition a few months ago, of Ashevak’s work. Or were the works privately owned? Or owned by the AGO? How would ARR play into this (especially using the licensing to make reproductions for sale in the gift shop)? I sold a house 10 years ago now I see it on the market for 5 times what I sold it for. Please help me too. Did you build the house? Will the families pay for my loses if I sell art for less than I paid originally? If I sell art I had previously purchased but get less money than I originally paid, will the artist or their family make up the difference to me. No but they would still get a percentage of the sale if this law were eventually passed. PS. You also didn’t make the art to begin with you only bought it. The family didn’t make the art either. Selling a piece of art is not the same as reproducing a piece of art without permission and/or compensation which is what copyright is all about. I thought CARFAC had succeeded with the legislation some years ago. A better percentage would be 20-30%. Much more realistic in the art business there is sooo much money so it should be spread around more fairly.